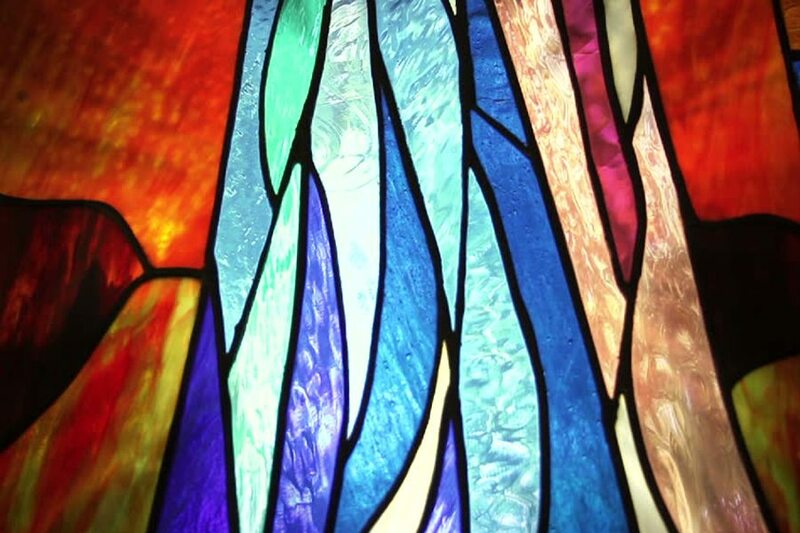 Stained Glass Crafters is a social club that makes stained glass creations and fuses glass. The club participates in the community-wide craft fairs and holds silent auctions for unused glass donated by members. Club equipment is available for use and opportunities to purchase discounted supplies makes this art form relatively inexpensive. We meet at the Palm Ridge Recreation Center.